The other day I wrote about Pategonia and adding that area to my wish list. While I was continuing my research I ran across additional information on Chile tours and the region down around Pategonia. I have become enthralled with that area. I cannot wait to get there now. This new site has lovely Ferry's that take you further into the areas of Pategonia where you can see the amazing Fjords. 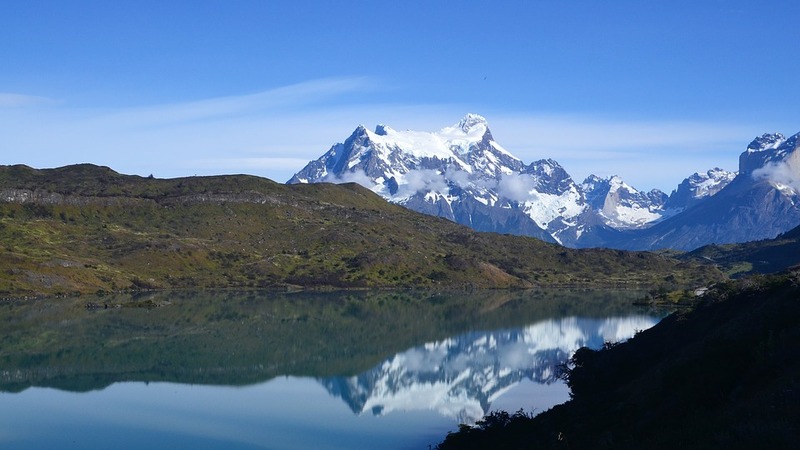 Patagonia Fjords are a stunning act of nature that has to be seen to be enjoyed. On their tours you are able to also see Puerto Edén, a tiny village that is only accessible by boat and Puerto Natales. 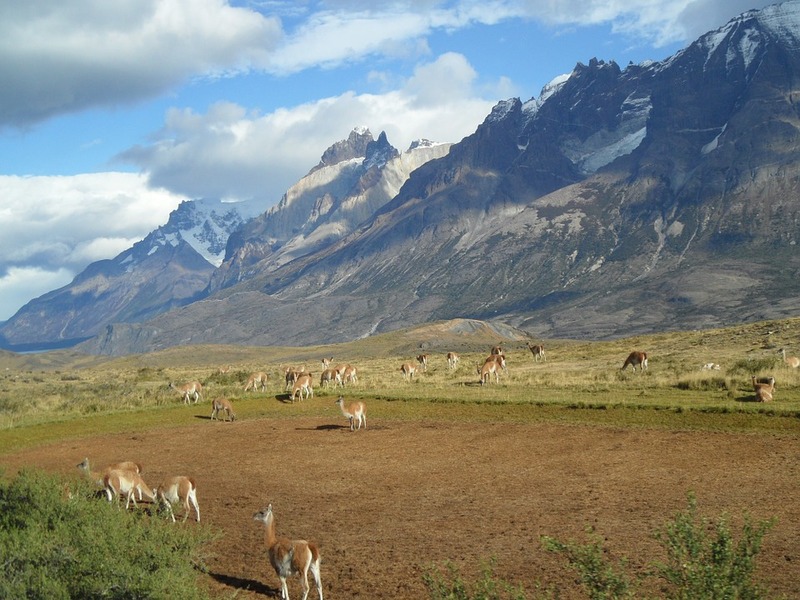 Puerto Natales is the city of entry to the Torres del Paine and Bernardo O´Higgins National Parks. You also get to see Southern Patagonian Ice Field. This is an awesome experience to visit one of the glaciers of the Southern Ice Fields. There are plenty of other sites to see as well such as the Angostura White which is located inside the Santa Maria Channel. This way of passage is one of the two accesses to Puerto Natales and is stunning! Since I have been researching Chile and Pategonia, I have been looking forward to booking my next tour on the ferry’s that criss cross this amazing region. I am mentally packing my bags!